Graham ‘Polly’ Farmer is the definition of a legend for not just the Geelong Cats, but for the history of our great game. ‘Polly’ had a unique style that left such an influence on the game that would be hard pressed to match. 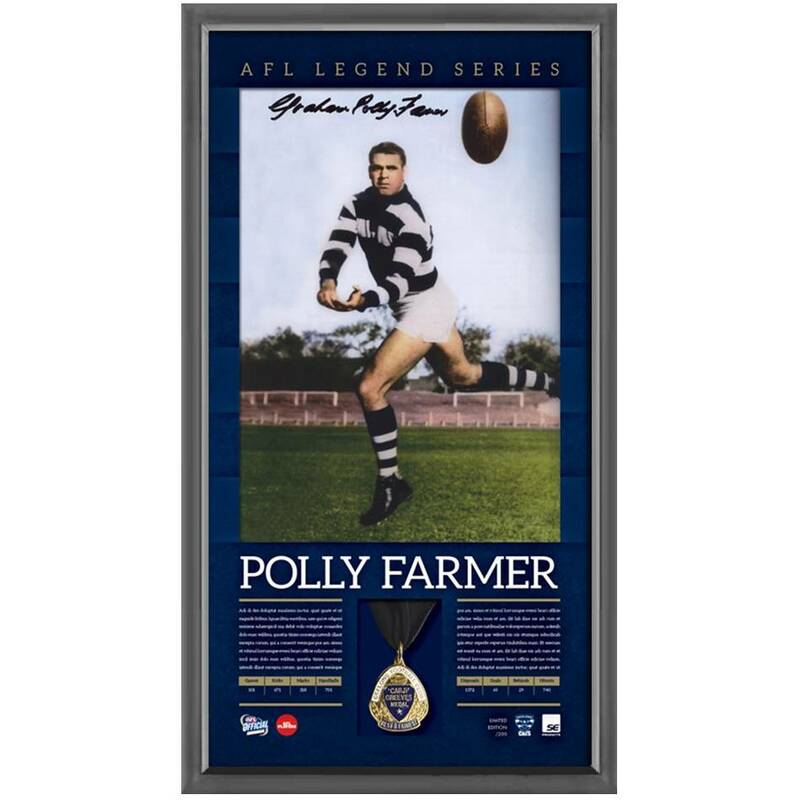 His innovative use of looping long handballs almost single-handily reinvented football; his unwavering demeanour, unrelenting passion, and determination to succeed leave Farmer as one of Geelong’s favourite legends.